In a world where we are spoilt by Visual Effects, it is easy to take classic movies such as this for granted. The Japanese went all out for this movie, with some brilliant scale models. 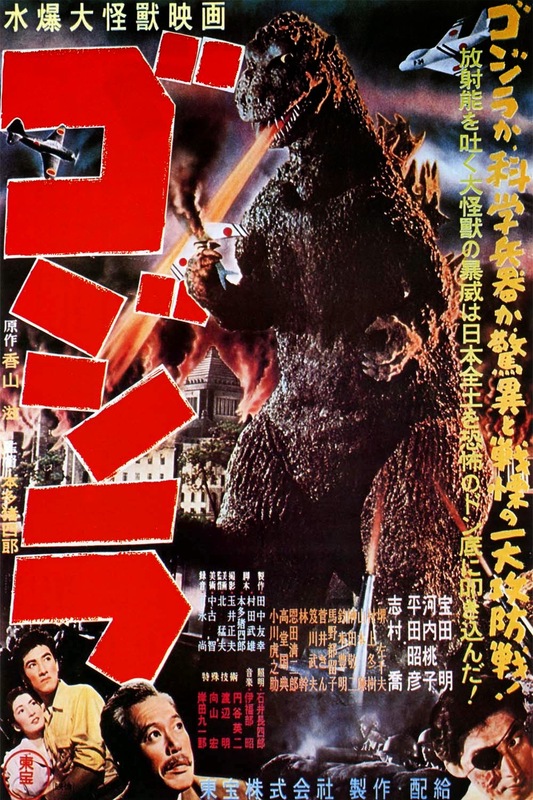 During the 50s with such technology, it’s not surprising why Godzilla has become such a cultural icon.